Are you dreaming of a Boeing B737 NG pilot career? BAA Training, one of TOP 3 biggest independent aviation training centres in Europe, invites you to join Boeing B737 NG Type Rating training carried out in accordance with the highest standards. 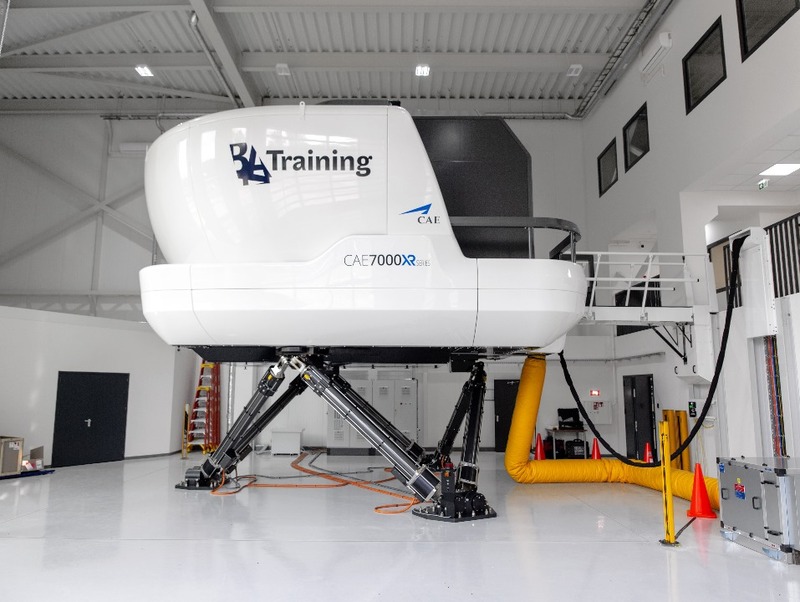 The training will be conducted on a brand new Boeing 737 NG full flight simulator! Theoretical Knowledge Instruction consists of 124 programmed academic training hours (45 minutes each) over a period of 16 training days. The practical part of training will be done at the location of BAA Training partners owning B737 NG FFSs. Flight Phase Instruction consists of 8 sessions (32 hours) and a skill test (4 hours), 36 hours in total, on the Boeing 737 NG FFS. Each FFS session is comprised of 4 hours of flight training for a crew of two pilots. A minimum period of eleven days is required and the training time is divided between Pilot Flying and Pilot Not Flying. The last session is a skill test. 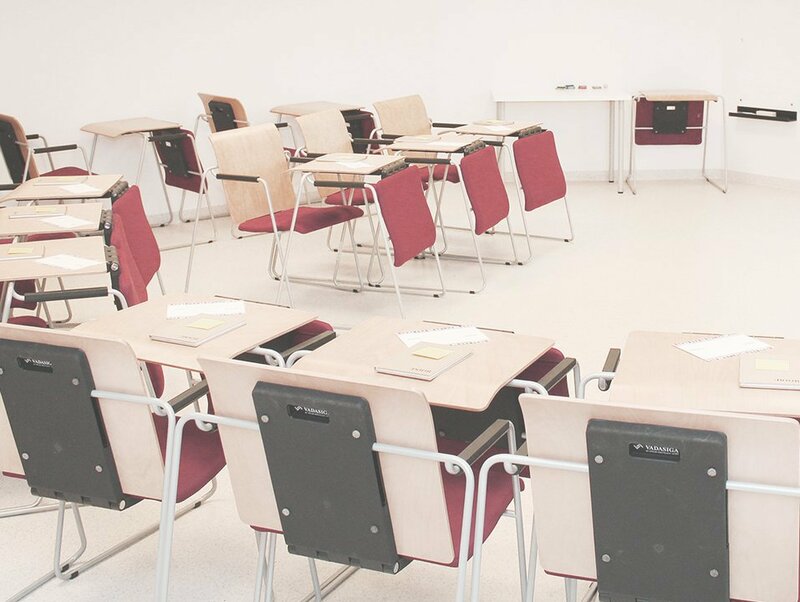 BAA Training facilities at the HQ in Vilnius include spacious and modern classrooms, briefing and de-briefing rooms with mock-ups, and a B737 NG full flight simulator. BAA Training has a pool of around 55 instructors for Boeing 737 NG Type Rating all over the World. A network of B737 NG Full Flight Simulators allows us to offer flexible solutions. Your personal manager will answer all your questions within 24 hours.